This month I had a record amount of photographs to choose from, mainly due to the large numbers of images from the Henley Youth Festival…but then I simply could not choose from all those beautiful young musicians, and decided to pick my favourite image from the studio sessions. 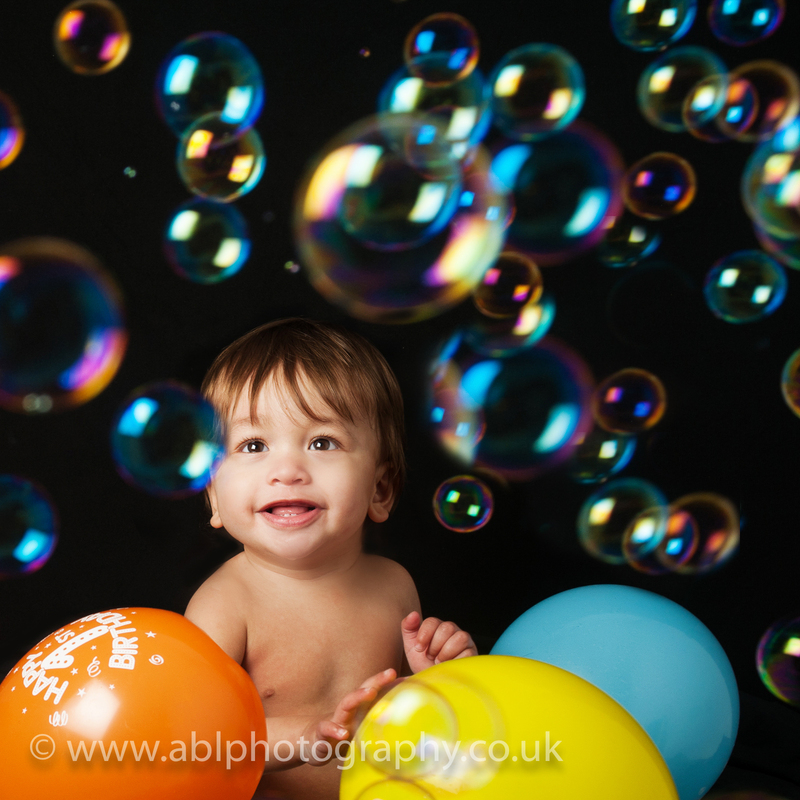 The one that really stood out for me was this lovely shot of Lorenzo on his 1st birthday photo-session. His mum and her friend were both blowing bubbles, so that helped creating this lovely fun photograph marking this special moment! Read more about the cake-smash photo-shoot here. Amazing photograph – captures such a magical moment. Brilliant photography effects!